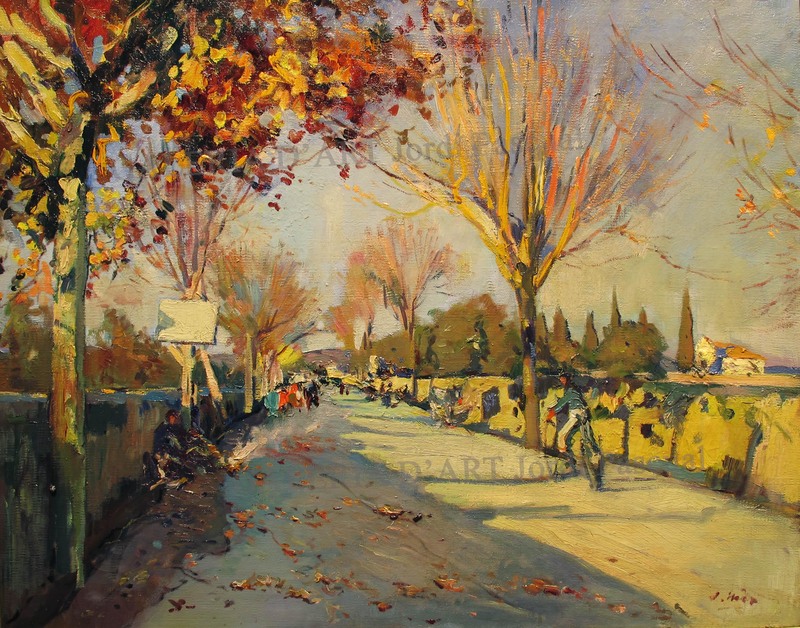 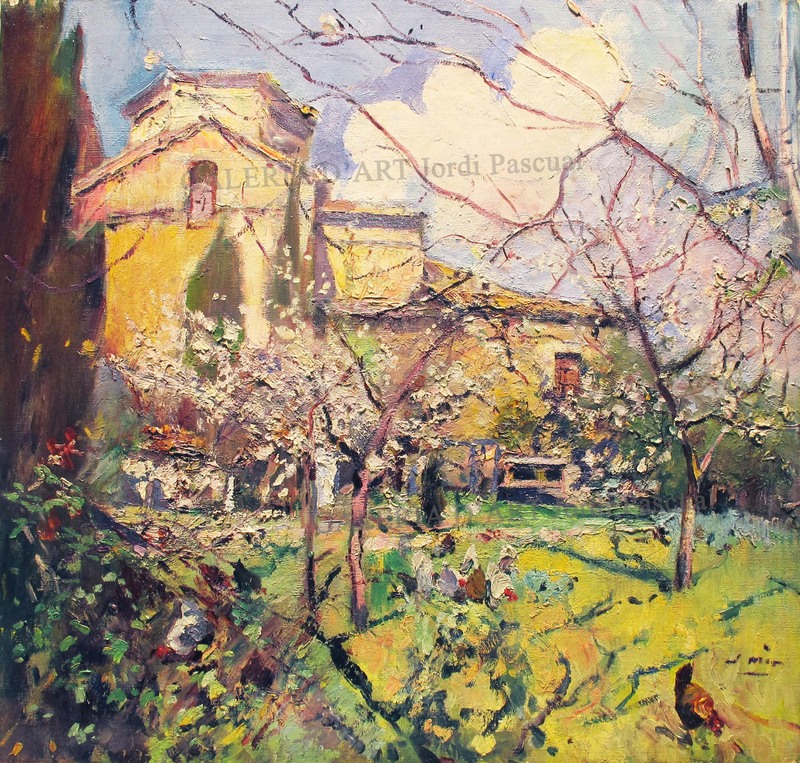 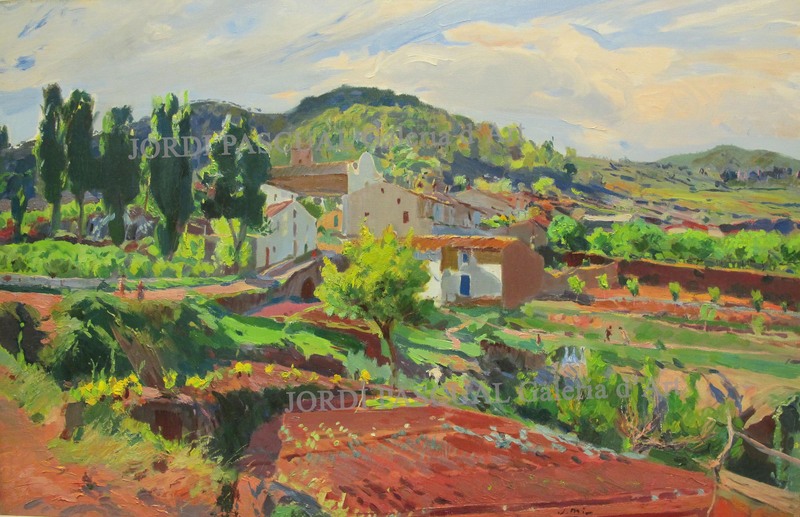 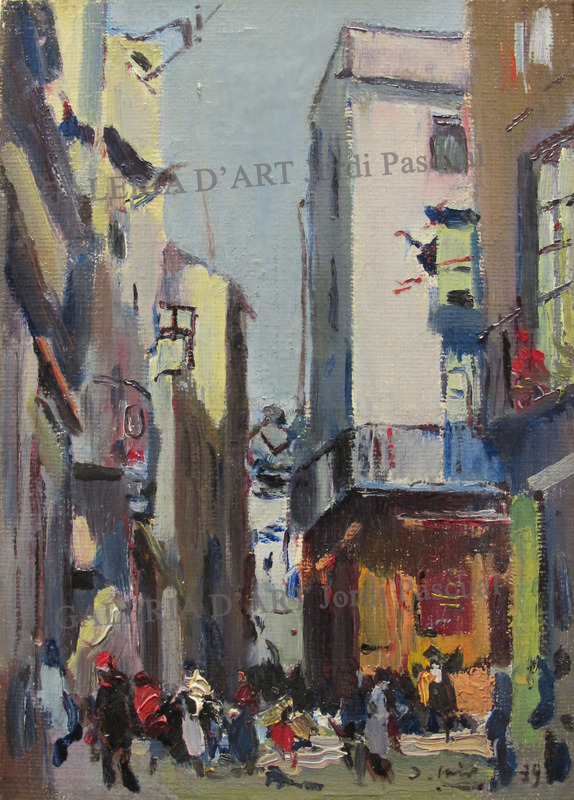 Commemorative exhibition for celebrate the 75 years after death of the great landscapist Joaquim Mir (Barcelona 1873-1940). 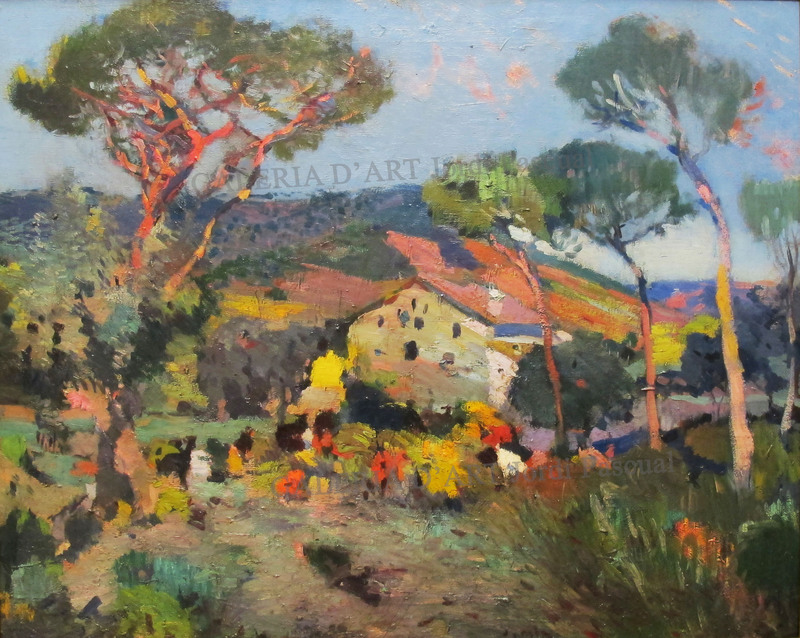 “Mir. 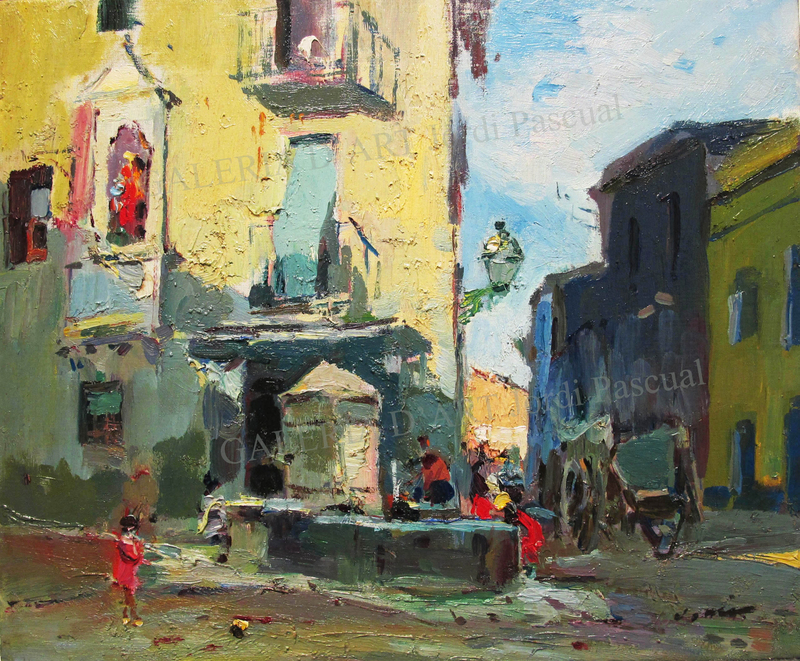 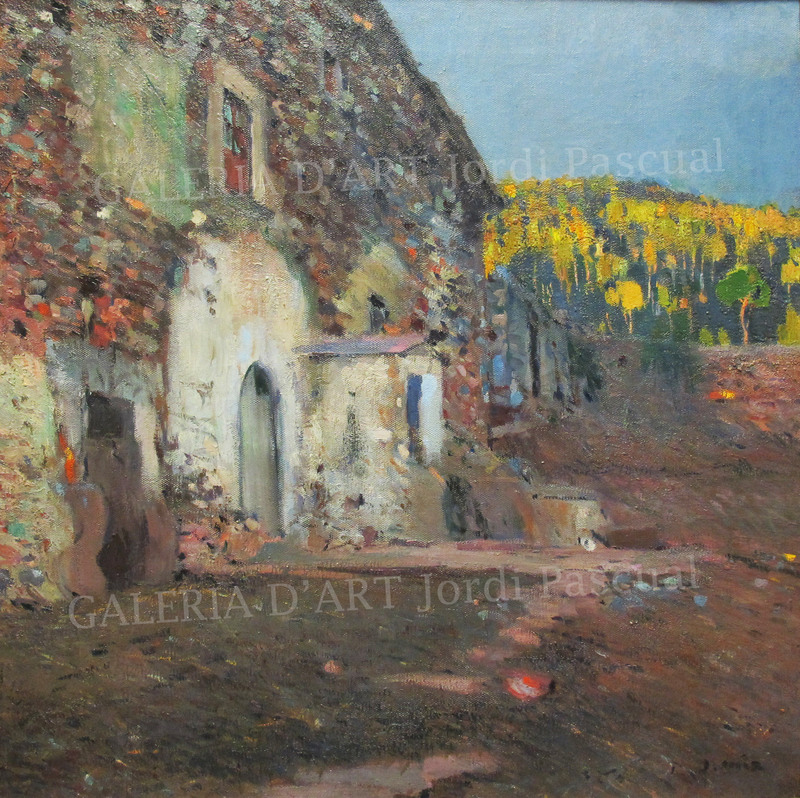 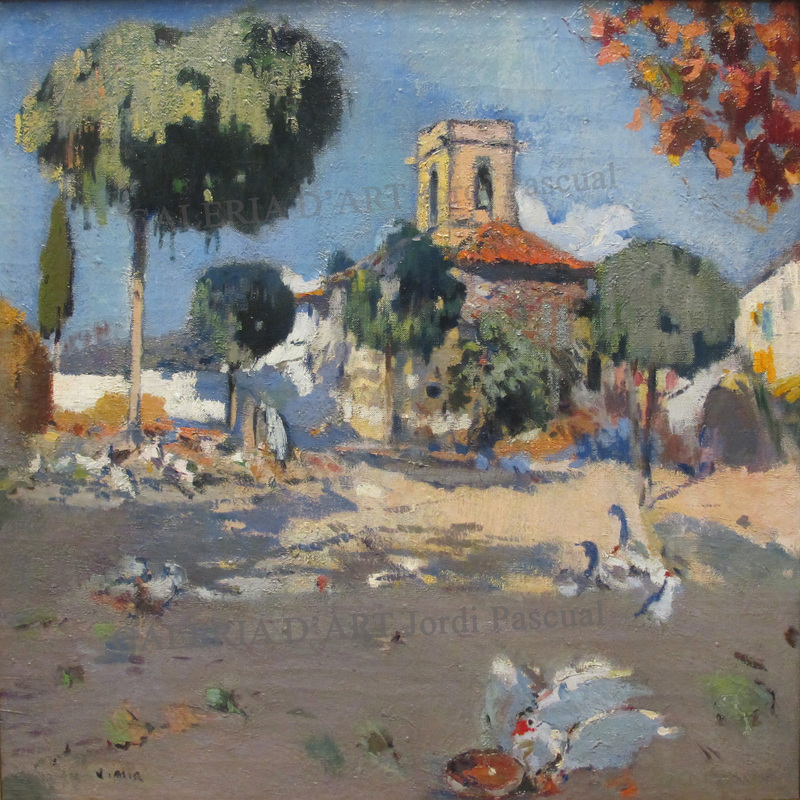 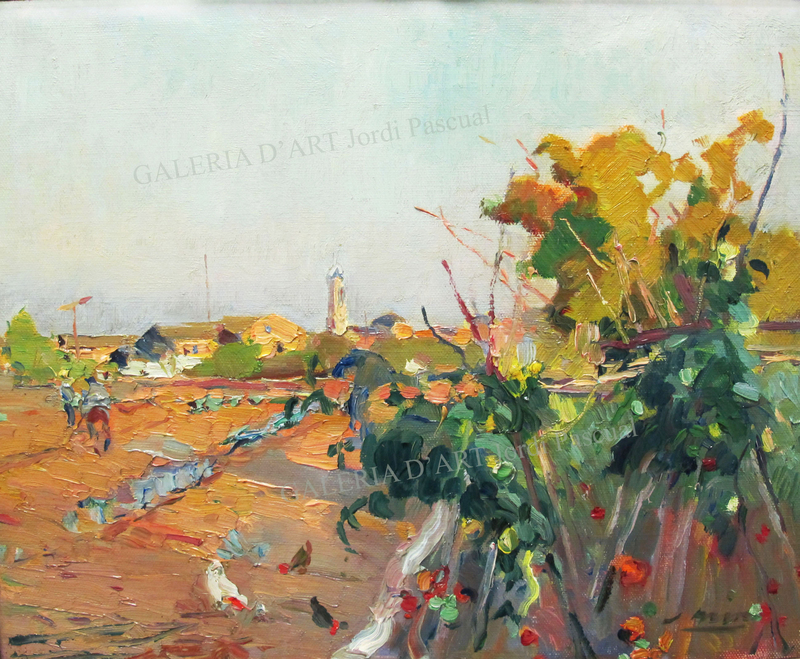 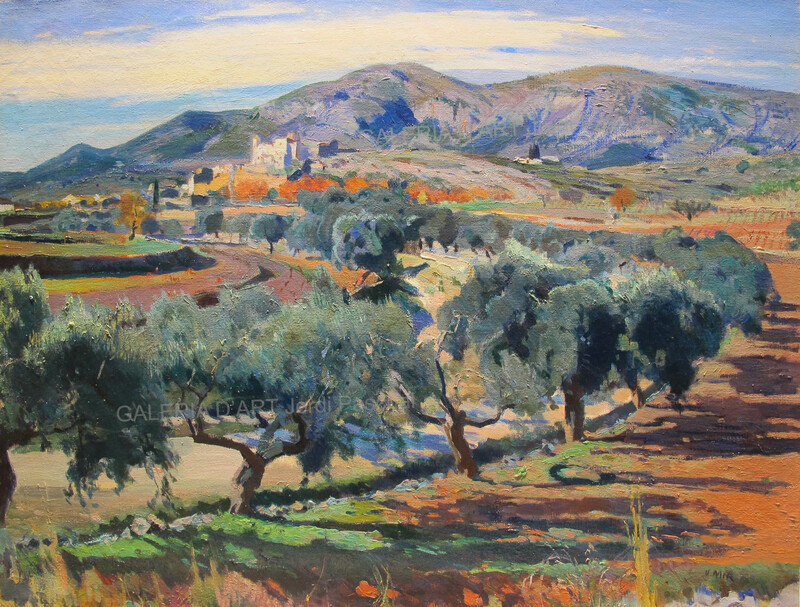 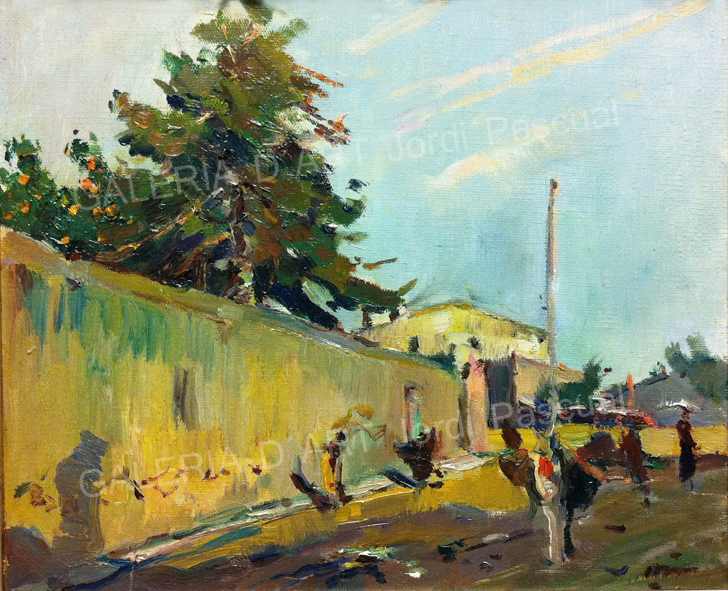 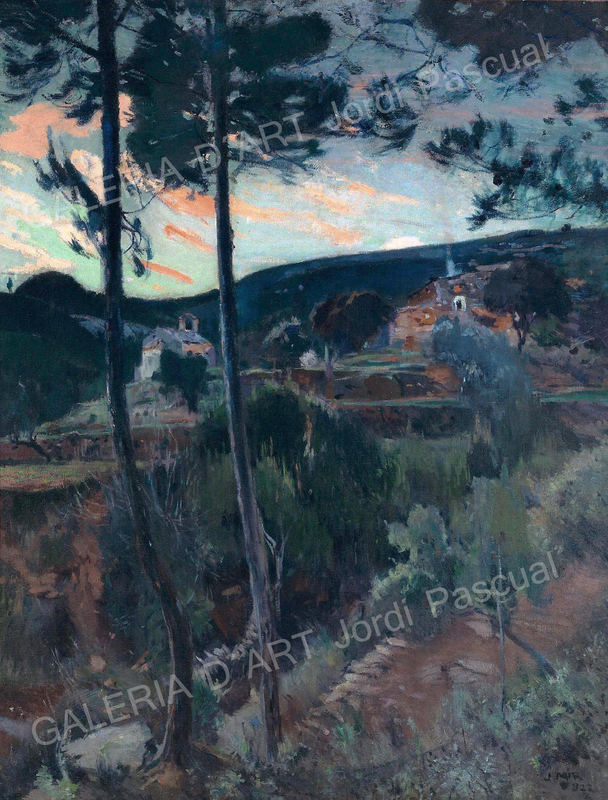 75 years after” presents 15 oil paintings, with different sizes, that shows some of the most important different artistic periods of Mir like Camp de Tarragona, Vallès or Vilanova i la Geltrú.